Do you want your flyers to match your other marketing collateral but are concerned about the weight when mailing? 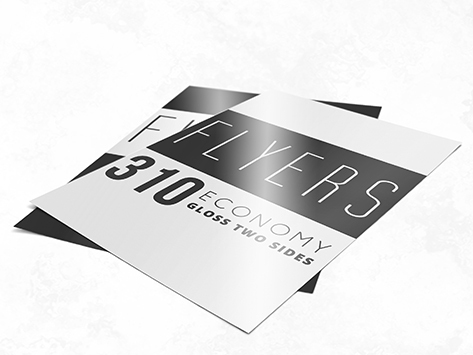 These flyers printed on our Economy Class 310gsm card stock and finished with a gloss celloglaze both sides are the answer! Lightweight enough to be included in envelopes or simply letterbox dropped by themselves, you’ll be pleased you chose these as they meet every tight budget and look fantastic with the gloss cello!